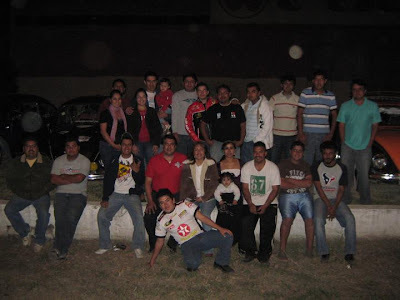 Club Dragon Xtreme: VICTORIA MUSTANG CLUB- CON MUCHOS CABALLOS DE FUERZA!!!! VICTORIA MUSTANG CLUB- CON MUCHOS CABALLOS DE FUERZA!!!! VISITA DE EL VICTORIA MUSTANG CLUB A NUESTRO PUNTO DE REUNION.